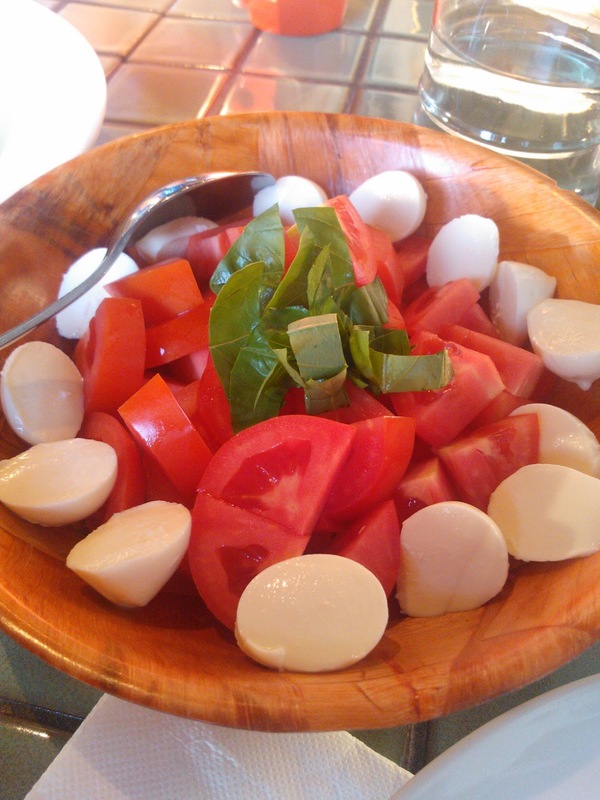 Italian food, we all love it, but a lot of the time it can be overpriced or just not what you want. I have a solution...GIGINO. 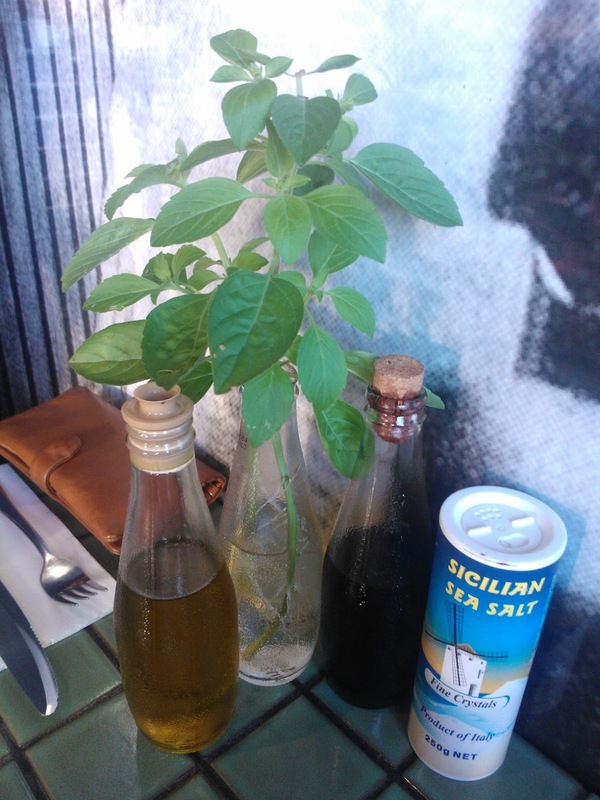 GIGINO is located in Fairfield (considered as Sydney's west) along a main road known as Hamilton road. It has only been open for a year, and now going into their second year with great success (GIGINO facebook page). I went on a Sunday evening with my family, and by 8 o'clock it was a packed house. It is a small restaurant that holds roughly 30-40 people inside (including window seats), and 10 outside. Therefore, for large groups (5-10) I strongly advise to make a reservation to secure a table. Throughout the week they have their weekly specials, serve lunch and have BRUNCH SUNDAYS! The above dishes were the specials of the night. 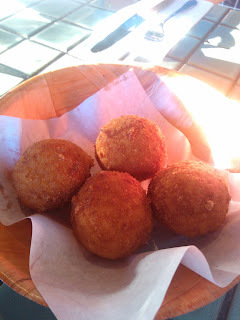 Arancini balls are one of the greatest things ever created. As my sister in law said 'cooked rice, cheese and deep fried' nothing can go wrong when you combine those 3 things in a ball of crunchy goodness. Some of them had a bit of a cold centre (as in a few grains of rice) but wasn't really noticed when you eat it with the hot outside. 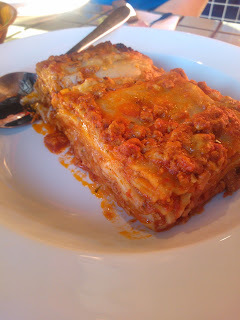 The lasagne was one of the best restaurant lasagnes we have tried. So many layers of pasta and meat. It was great, if it had a bit more cheese on the top it would be even more perfect!!!! 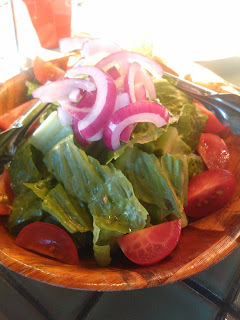 To break through all the goodness we thought we would balance it all with some salads. Both salads were simple in nature where the mozzarella salad contained chunks of mozzarella, tomatoes and basil, and the other with tomatoes, lettuce and onions. The salads come undressed, but balsamic vinegar and oil are provided on the table so the salads can be dressed to your liking. A great thing about GIGINO's pizzas are the simple nature of them. It isn't all about how many things are on the pizza, but how they taste together. These are your traditional Italian pizzas, so you won't see your Hawaiin, or meat lovers pizza on the menu. Capricciosa was a tomato based pizza with mozzarella, artichokes, anchovies, olives, capers and oregano. 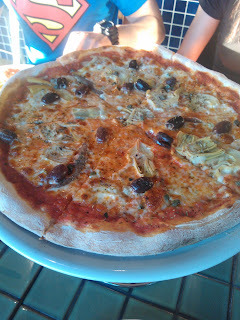 There was a lot of strong natural flavours on the pizza from the anchovies, olives and capers. But the pizza was not over crowded with all the tasty ingredients which allowed all their individual characteristics to explode in your mouth. Salsiccia was another tomato based pizza with mozzarella, pork sausage and mushrooms. This pizza is ideal for the mushrooms lovers out there. The pork sausage wasn't done in slices, it was more minced which allowed it to be easily consumed, however the true taste of the pork was hard to depict. 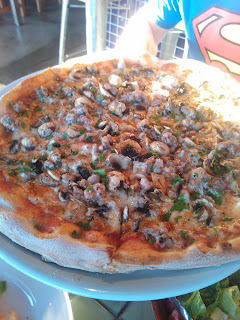 It was still a great pizza with all the mushroomy goodness! DESSERTS! The best way to end a meal. The gelato flavours chosen were chocolate and snickers. 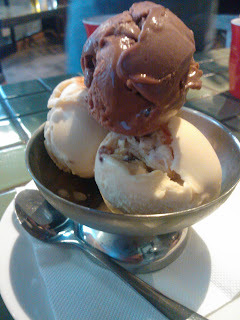 The snickers ice cream was the BEST snickers ice cream I have ever tried. A combination of caramel, nut pieces and chocolate worked perfectly without loosing the nature of the ice cream. It tasted EXACTLY like a snickers bar, it was delectable! The pannacotta had a raspberry jelly base, and the pannacotta itself was quite gelatinous compared to what I am used to. A great tasting dessert. If you want a lighter dessert option I advise the tiramisu. 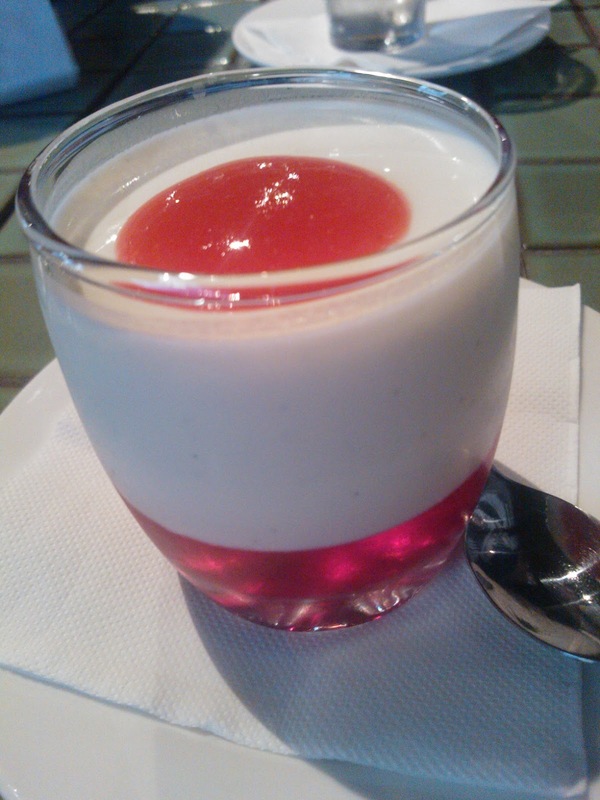 The fruity nature of the dessert allows a light yet delicious end to a meal. The layers of sponge, cream, passionfruit and mango cannot go wrong. 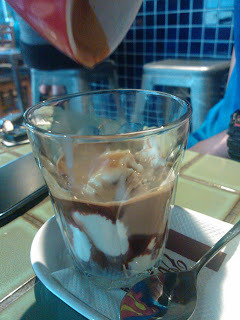 The affogato was as traditional as it gets with an expresso shot and vanilla ice-cream, nothing could and did go wrong! 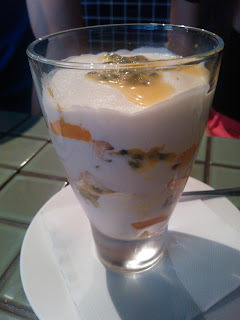 All the desserts were demolished, which means they were all enjoyed, which can often be rare at restaurants. The overall experience at GIGINO was fantastic! The end bill between 4 people with all that food was roughly $28 each which I think is great for entrée main and dessert. The staff are friendly and are always willing to provide feedback. They are very welcoming of new customers and ask how you found out about GIGINO to see if they are in the local eye or to see how far you travel. 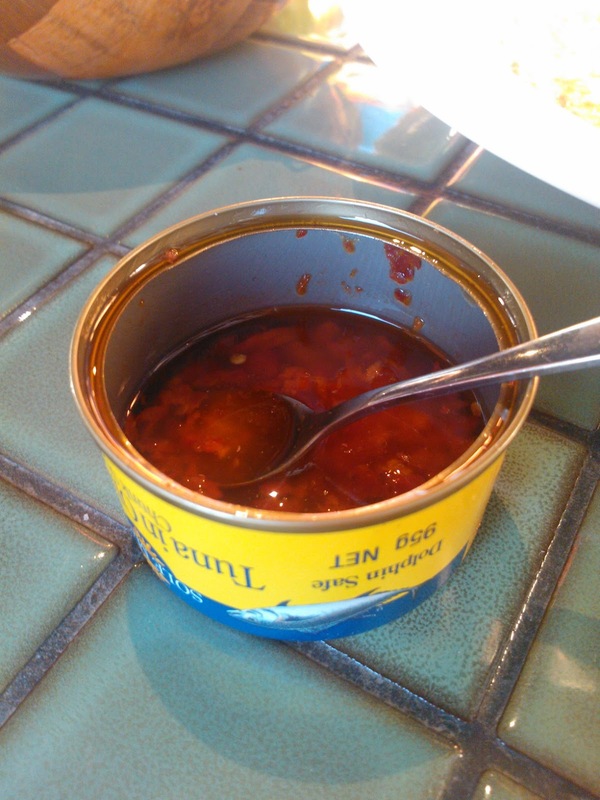 I have never had such great service at an Italian restaurant.